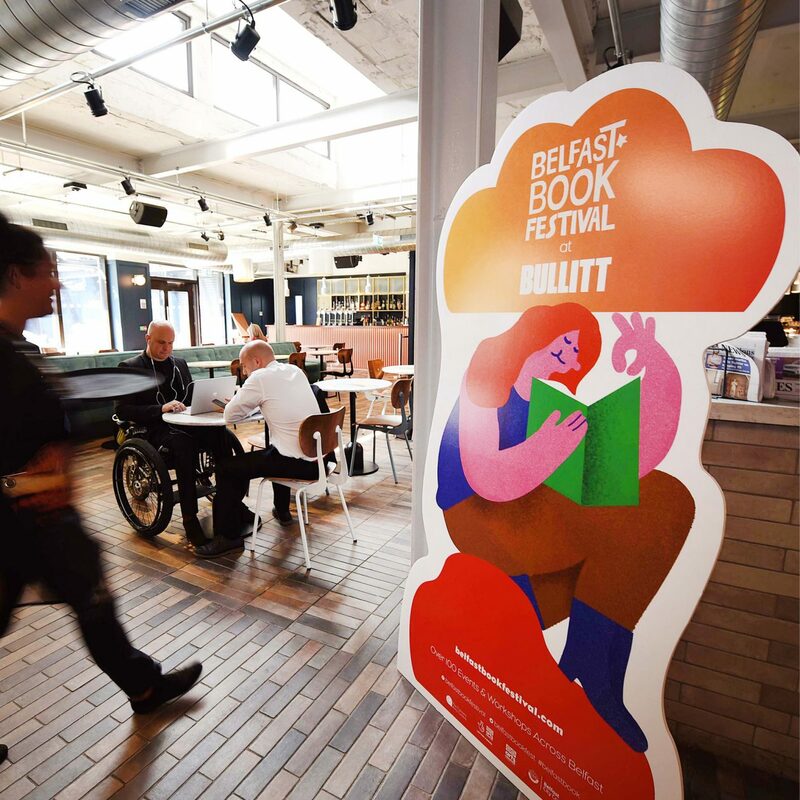 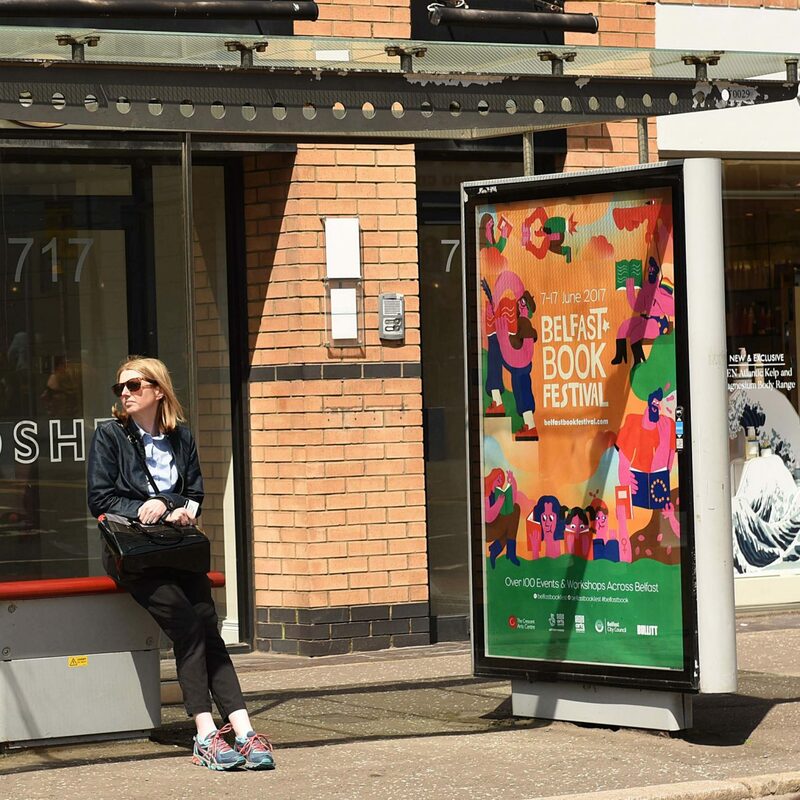 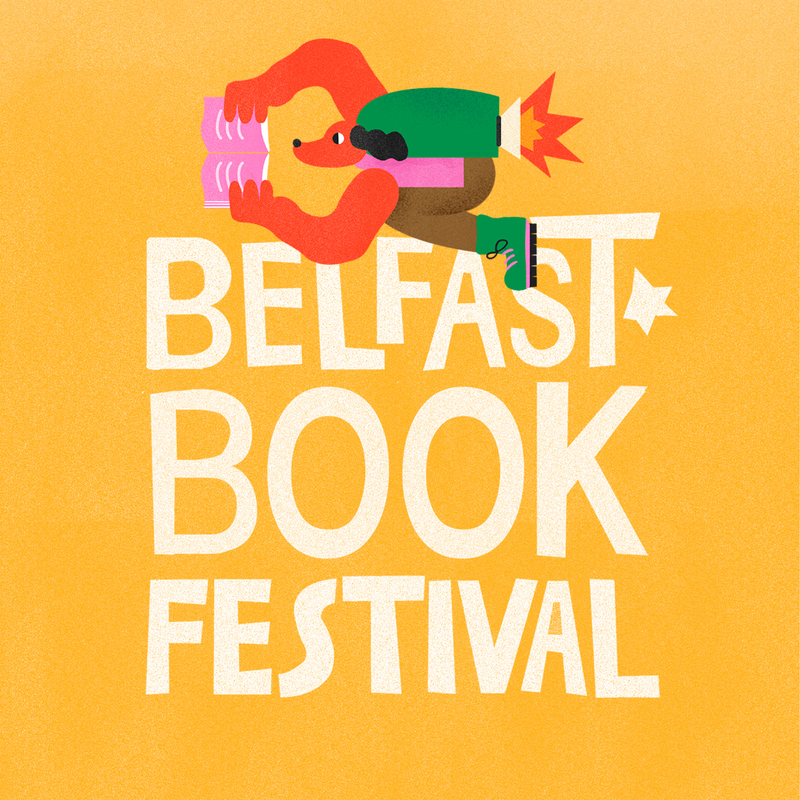 Belfast Book Festival’s 2016 campaign was one of UsFolk’s first major illustration and design projects. 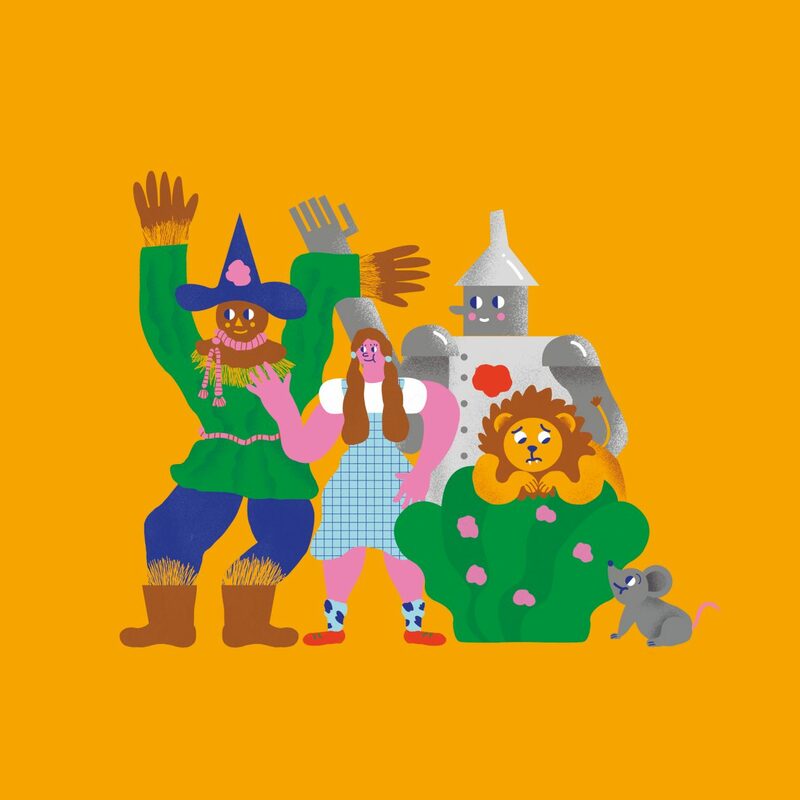 The client loved our paper craft-based visuals and had high expectations for 2017’s approach. 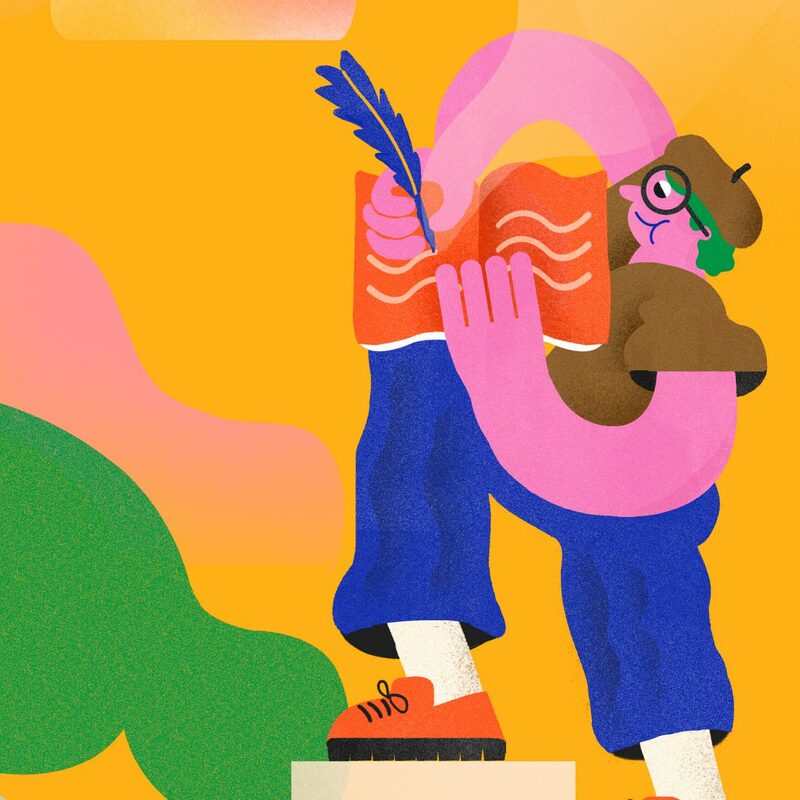 We had only just added our first international illustrator – Bogotá-based Nicolas Valencia – onto the books, and this would prove to be his first UsFolk gig. 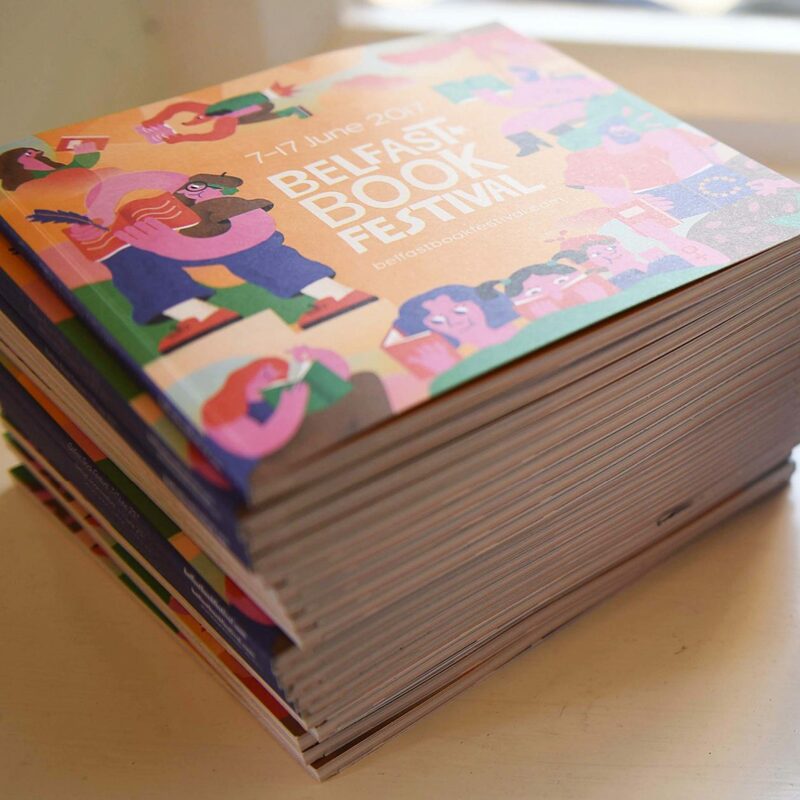 The client fell in love with Nicolas’ use of strong shapes, effervescent colour palettes and textures, and we all agreed that such a vibrant, unique style would make a perfect match for one of the most vibrant and unique festivals on the Belfast calendar. 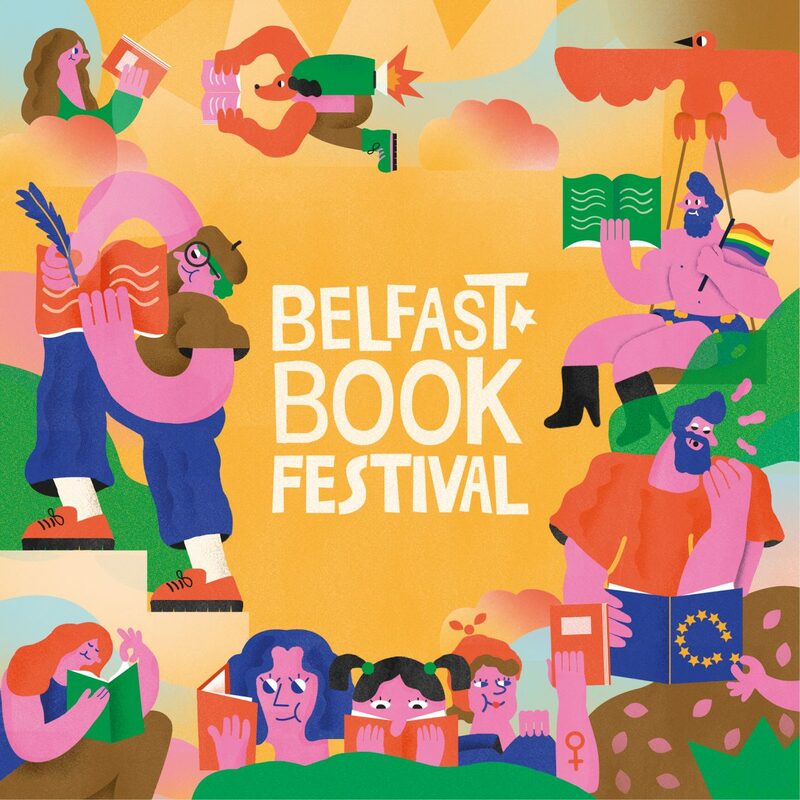 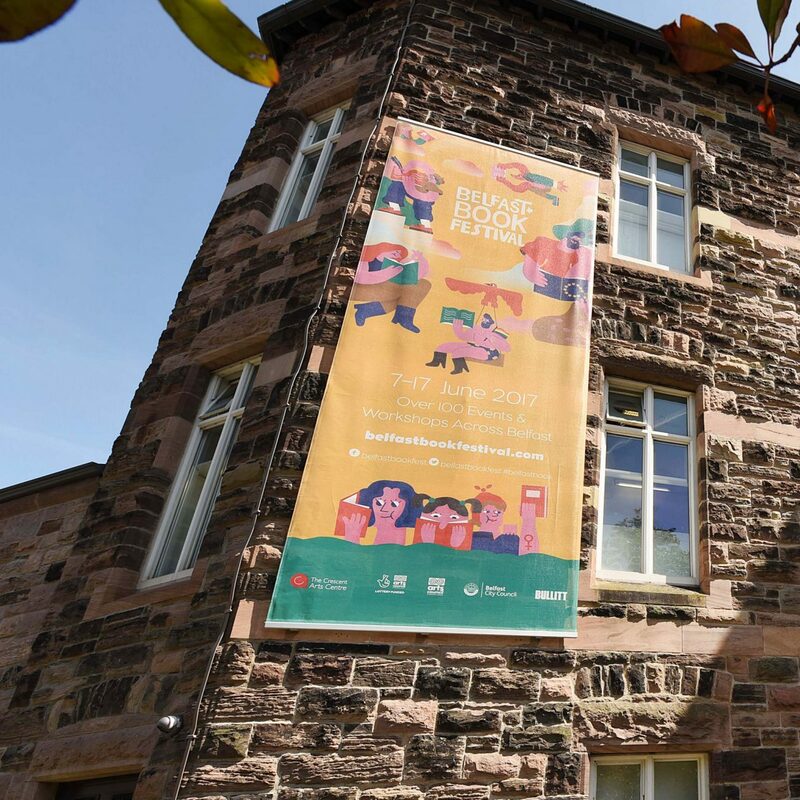 The resulting lead illustration would be playful yet topical, current yet nostalgic, and above all evocative of the key message that Belfast Book Festival truly has something for everyone. 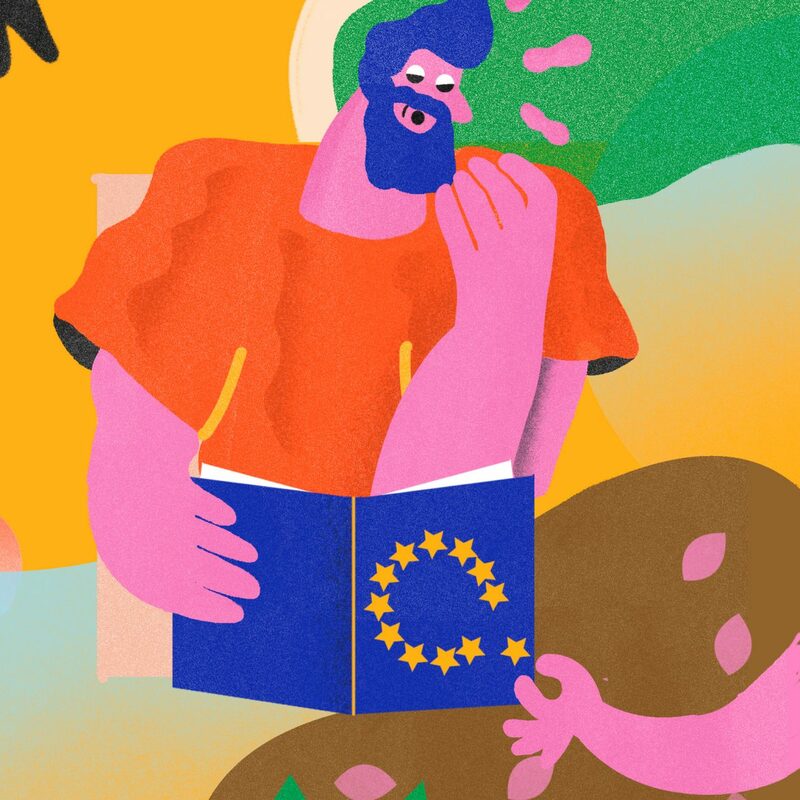 Our designers had a lot of fun working with Nicolas and the client to adapt the illustration for a wide range of media, from web to Adshels to giant promotional standees.